Showing results by narrator "Patrick Gaites"
Vancouver is the so-called City of Glass. 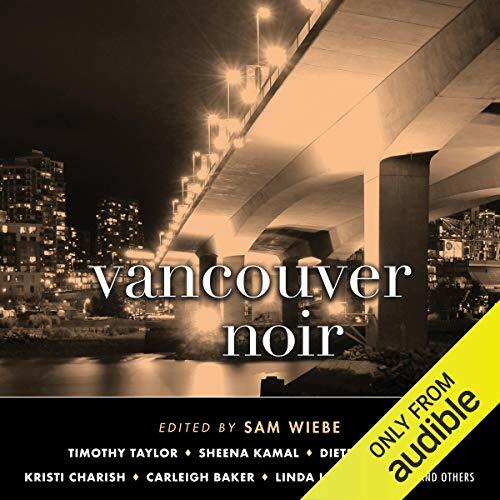 A nice place, in any case, and much too nice for noir. Looked at from afar, Vancouver may seem idyllic. But living here is different - cold and baffling and occasionally hostile. While outsiders focus on high-test BC bud, locals see a heroin crisis: Vancouver is home to the first legalized safe-injection site in North America, now heavily taxed by overdoses resulting from street drugs cut with fentanyl. 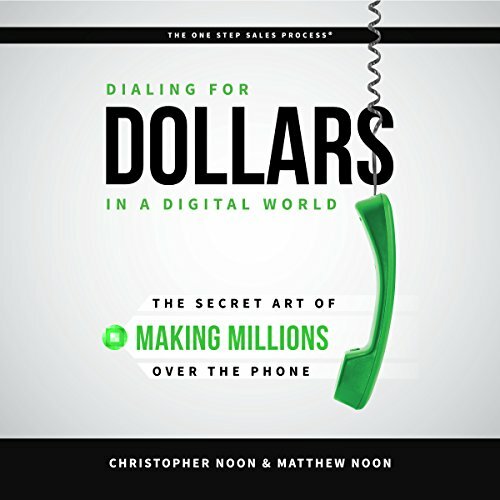 Want to make millions over the phone? Just say hello to Chris Noon. In Chris Noon's expert hands, a simple cold call becomes a masterpiece of deal-clinching salesmanship. This book tells you exactly - and in unstinting detail - how he does it. Chris has turned his talents and attention to sharing his unique pathways to winning. He launched the Green Light Consulting Services to coach other landscape companies. Now this inspiring new book; it's a personal tour of his sales philosophy, invaluable experience, and methods.